(Didn’t know VVDI2 was regionalised), anyway…. 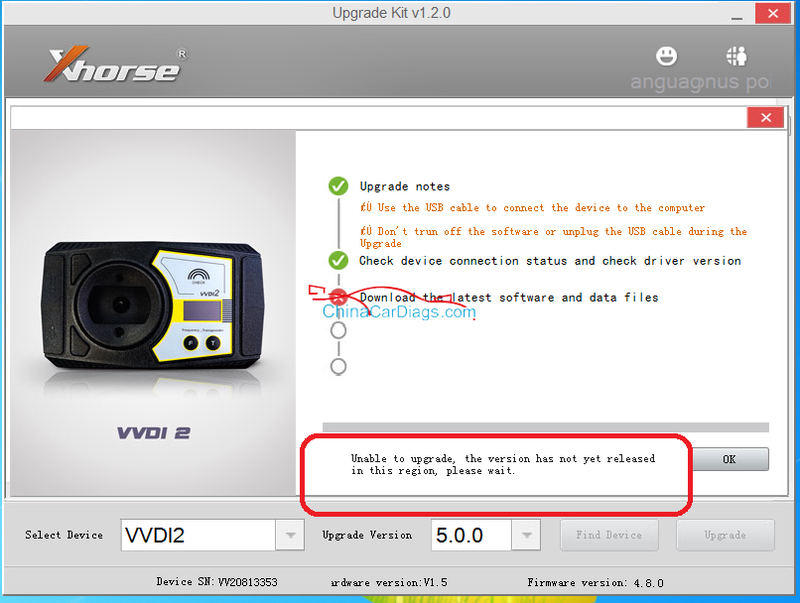 With V5.0.0 software installed computer can’t connect to the VVDI2. 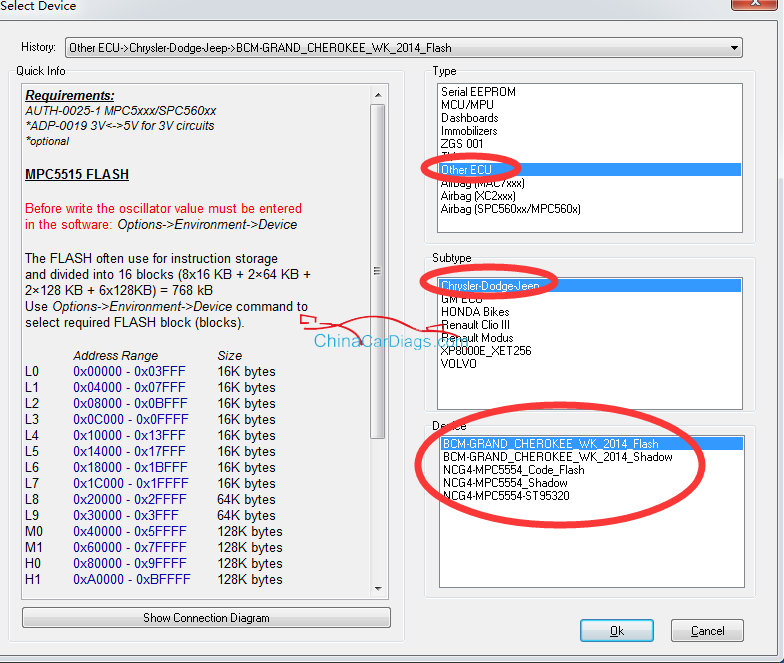 Then you’ll be pleased with VVDI2 version 5.0.0 update. 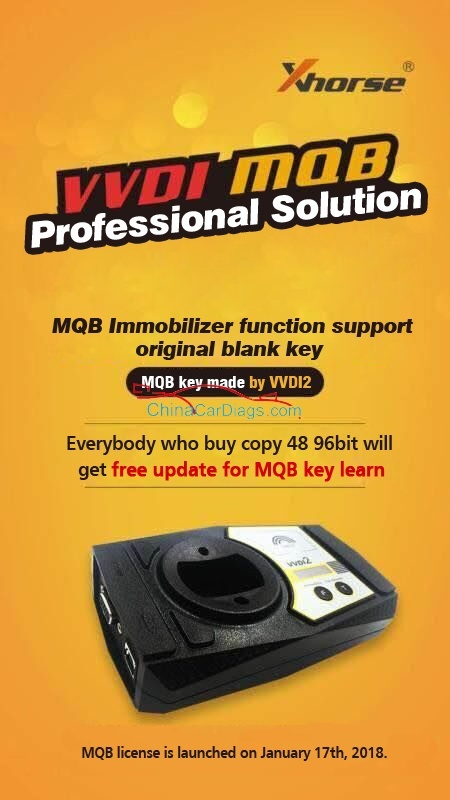 – MQB Immobilizer function require MQB key made by VVDI2.